Friendly service. Great reception. Spacious rooms. Clean hotel facilities. 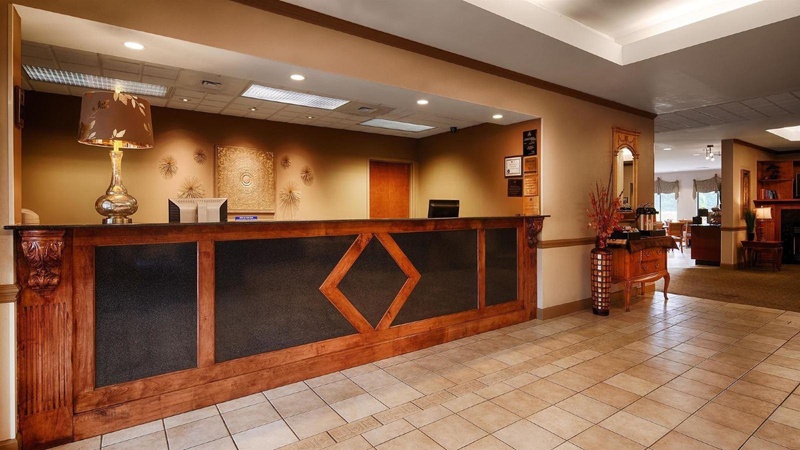 Discover this Greenville, North Carolina hotel offering all suite accommodations near East Carolina University, NACCO and Grady White. The BEST WESTERN PLUS Suites-Greenville offers guests all the amenities needed whether traveling to Greenville for business or for pleasure. Guests staying at this North Carolina hotel will receive superior customer service and find unbeatable amenities for an affordable price. The all suite BEST WESTERN PLUS Suites-Greenville features non-smoking interior corridor accommodations with guest suites equipped with cable satellite television with HBO®, microwave, refrigerator and free high-speed wireless Internet access. Guests will enjoy a free full breakfast every morning. 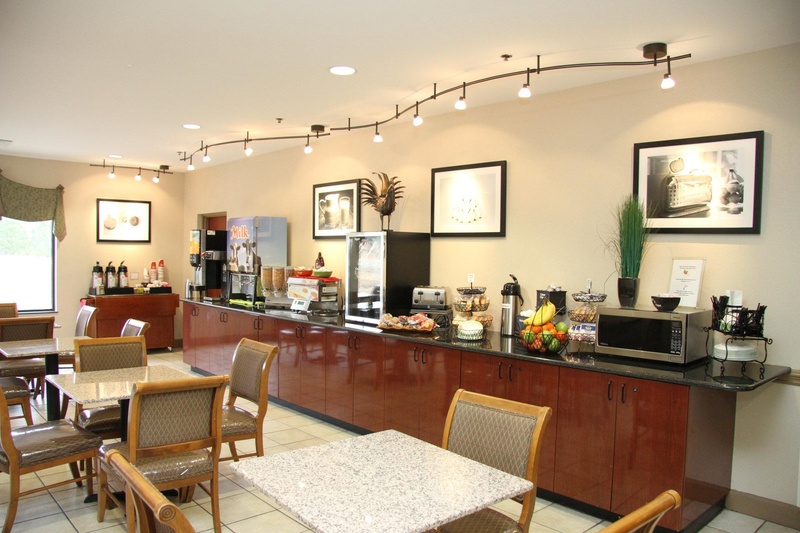 To make life on the road in Greenville even more comfortable, the hotel hosts a manager's reception Monday thru Thursday, bakes fresh cookies daily and features a fully equipped fitness center. 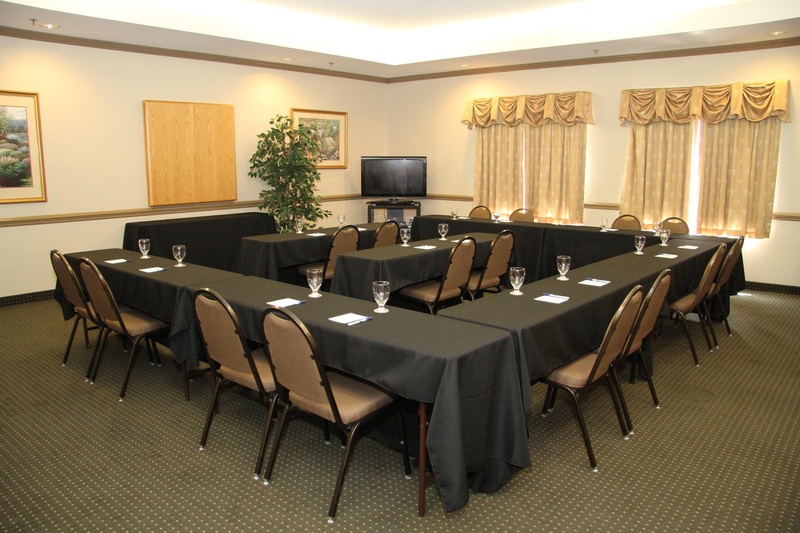 Guests traveling to Greenville on business will also appreciate the business center and meeting space available right on property. 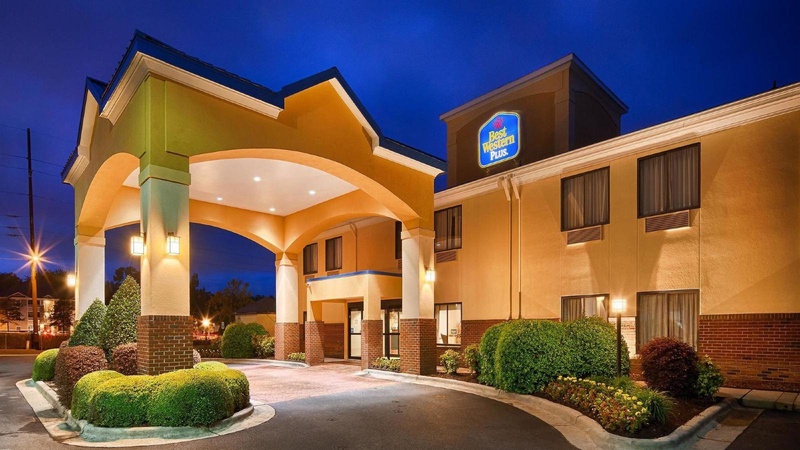 The BEST WESTERN PLUS Suites-Greenville is close to where travelers want to be while visiting Greenville. This North Carolina hotel is a popular lodging choice among guests visiting the East Carolina University campus. 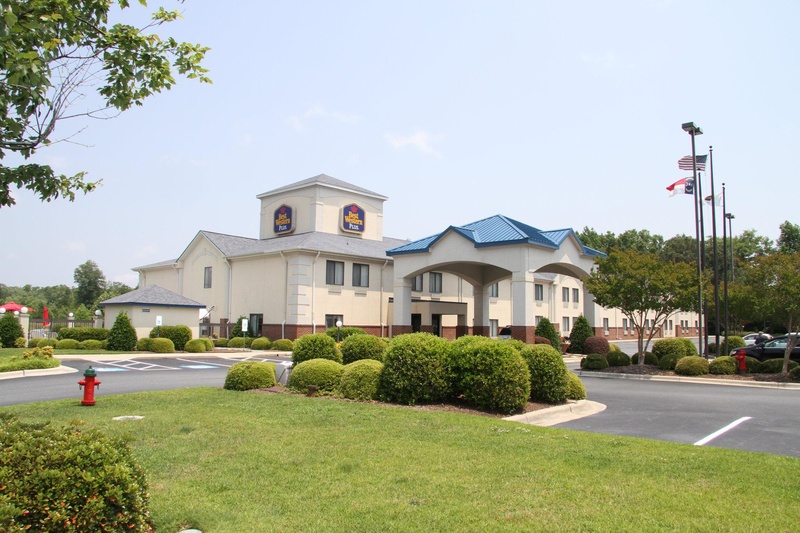 This Greenville Best Western hotel frequently hosts guests in town attending local events like Pirate Fest, Greenville area church festivities and ECU sporting games. 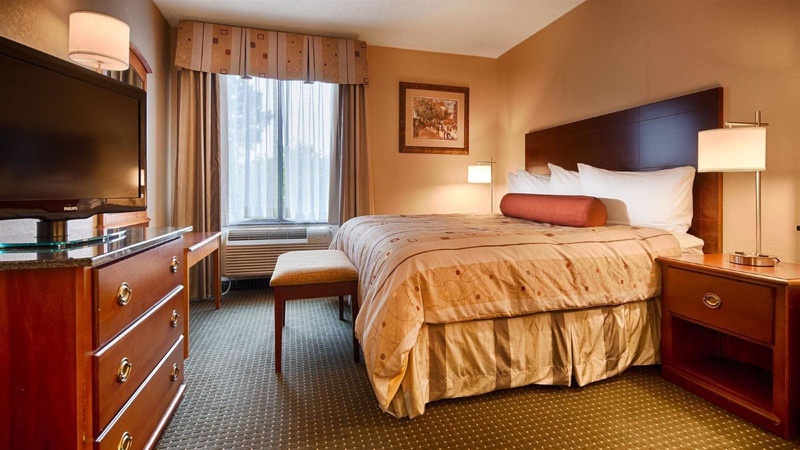 In addition, nearby Greenville Convention Center, NACCO Material Center, Grady White Boat Company and DSM make conducting business from the BEST WESTERN PLUS Suites-Greenville easy and convenient. The friendly staff at the BEST WESTERN PLUS Suites-Greenville is ready to ensure an enjoyable stay. Make a reservation today and save! Close to shopping. Campus all day. Close to restaurants. Excellent family hotel. Close to restaurants, bars and shopping areas. Great rooms and fantastic service. Awesome vibe. Excellent price. Competitive pricing. Very small fee. Excellent desk staff. Excellent staff. Great information on the area. Made my stay enjoyable. New furbishing. Made me feel comfortable. AC worked great. Excellent room. Clean, comfortable beds. Included hotel breakfast. Nice complimentary breakfast. Good continental breakfast. Facility was clean. Clean carpets. Upscale property. AC worked great. Clean, comfortable beds. Room was spacious.